Has 11 years of Industry and teaching Experience. Her areas of interests are Marketing Management, Quantitative Techniques for Management, Promotion Management, Industrial Marketing, Management and Behavioral Processes, Business Research Methods. She has done a consultancy work for Katlax Enterprises Pvt. 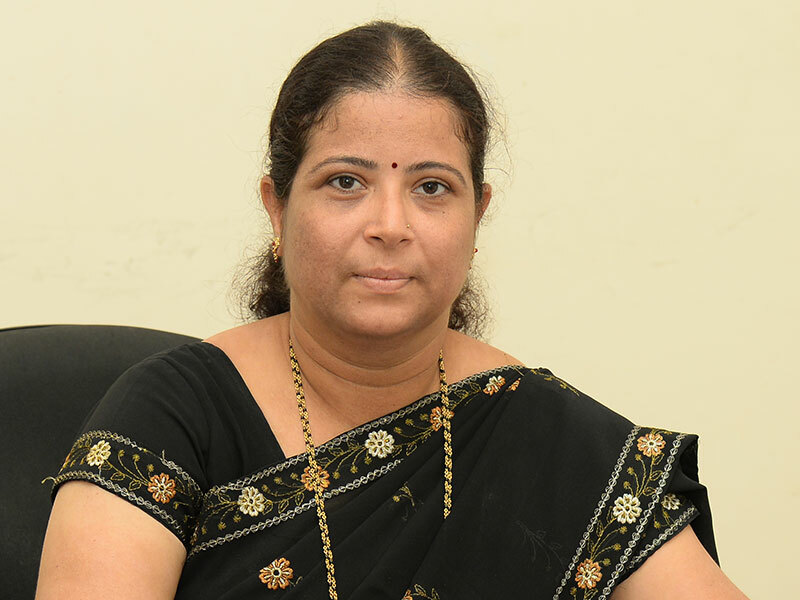 Ltd. She has published various research papers in National – international Journal and presented papers in national and international conferences.